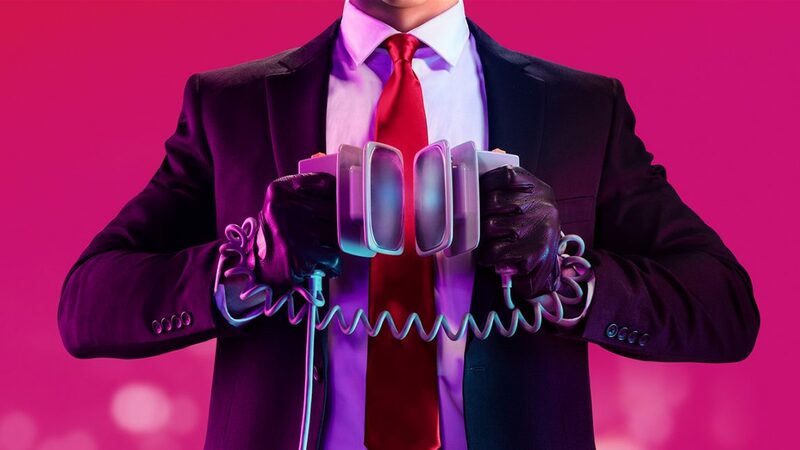 Hitman 2 has been announced. IO Interactive and Warner has announced Hitman 2 for a November release. 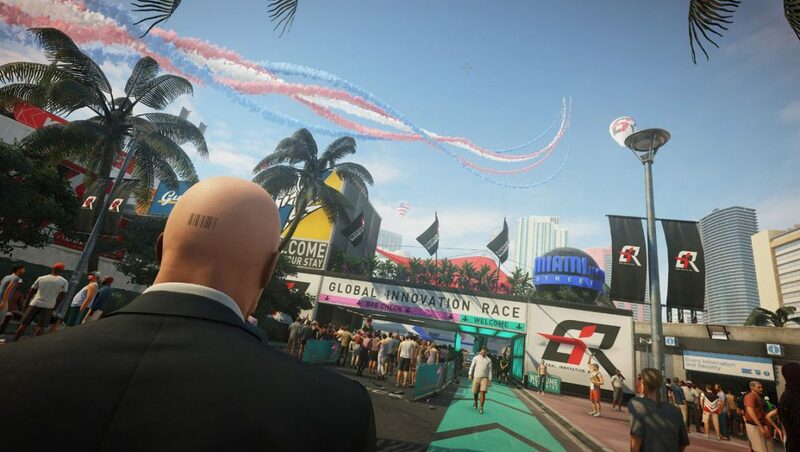 Hitman 2 will take players to new locations such as Miami where an “in-progress motorsport race” is occurring. 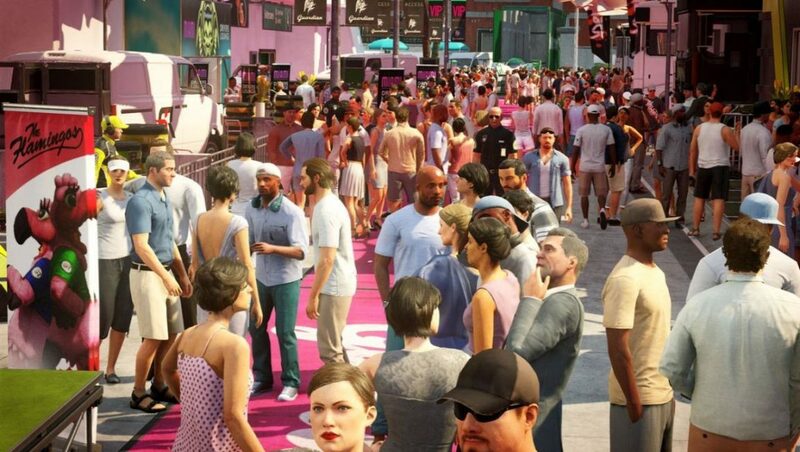 Various environments such as “sun-drenched streets” and a “dark, dangerous rainforest” will be traversed by Agent 47 as he hunts the elusive Shadow Client and his militia. 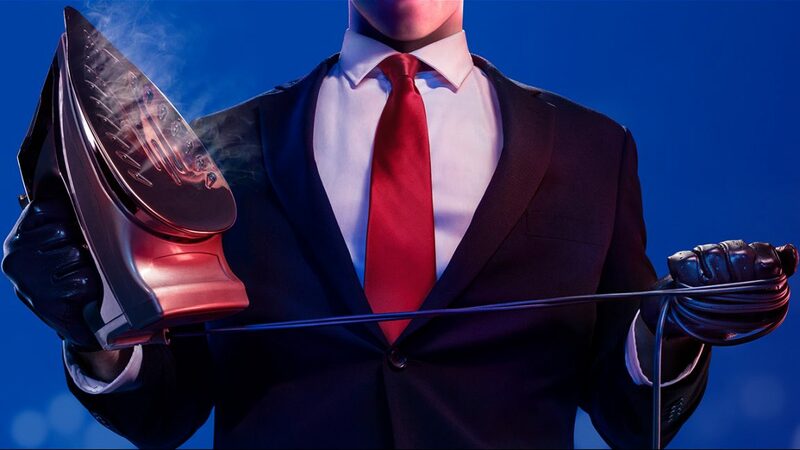 During his mission, Agent 47 will also learn the hidden truth about his past. 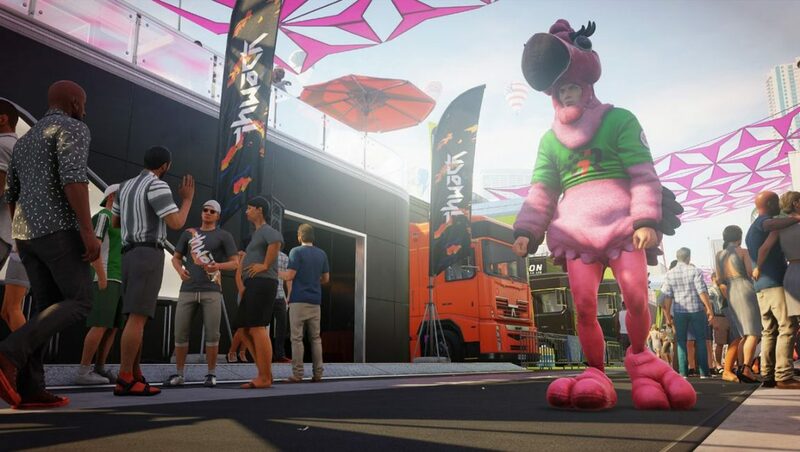 Hitman 2 will also introduce the new Sniper Assassin mode, which is a standalone, co-op feature. 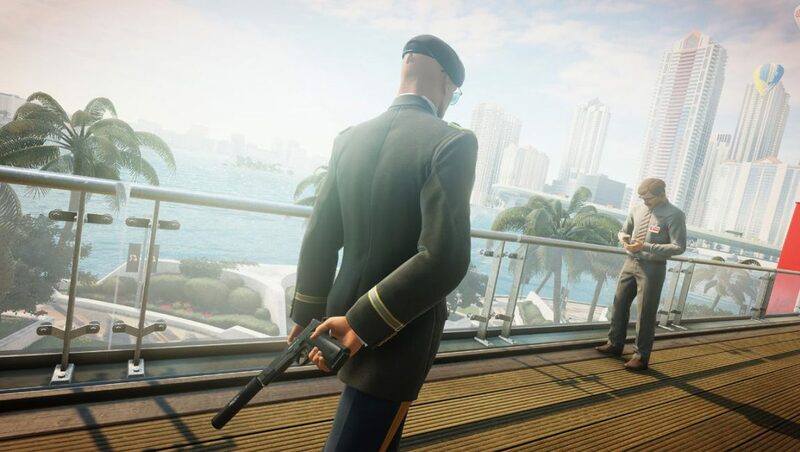 This will allow players to work together online in a Hitman game for the first time. 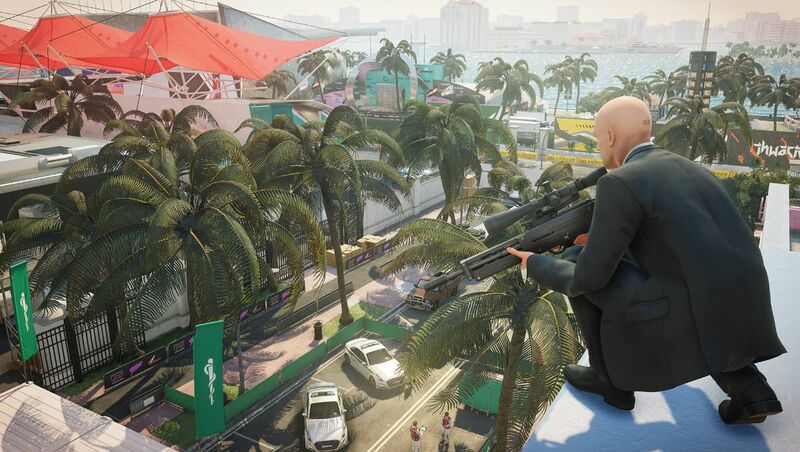 Sniper Assassin can also be played in single-player mode for those who want to play as Agent 47. 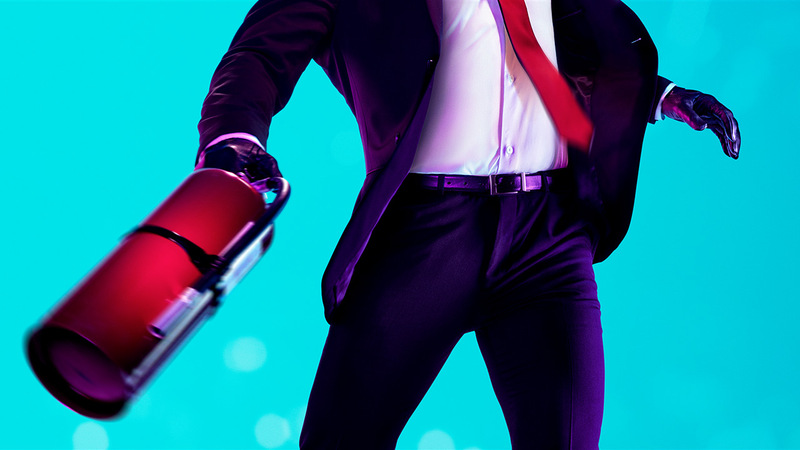 Matter of fact, it is available to play now as an early access bonus for those who pre-order Hitman 2. 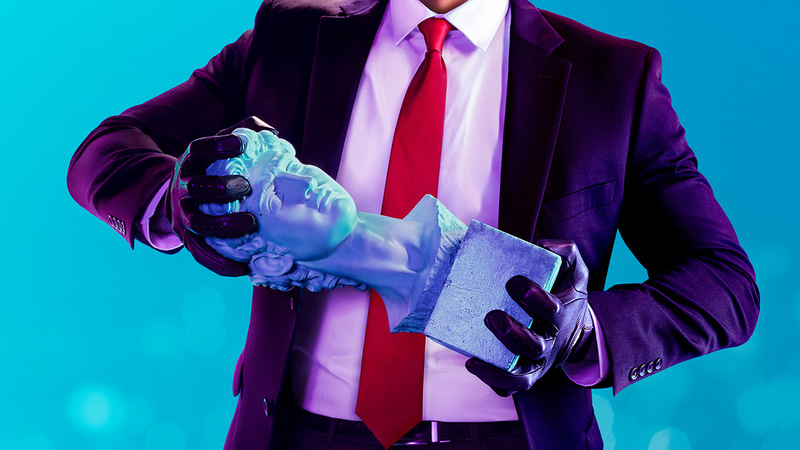 The standard edition of the game is available for pre-order now, and a Gold Edition is available for pre-order through GAME in the UK. 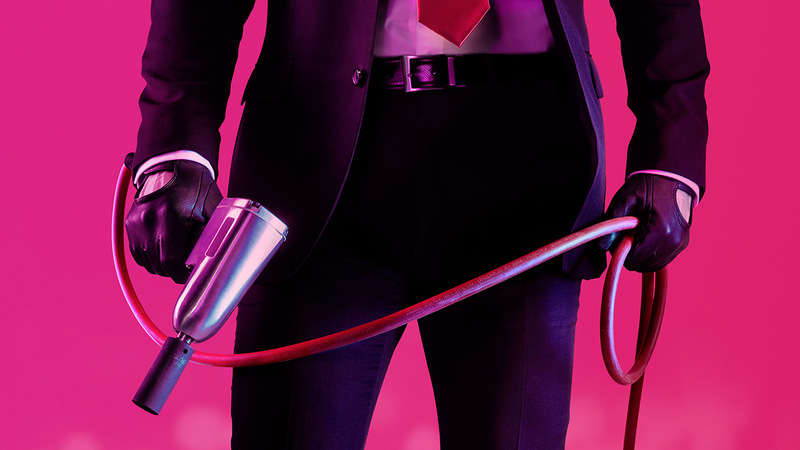 A Collector’s Edition will be available for pre-order soon. 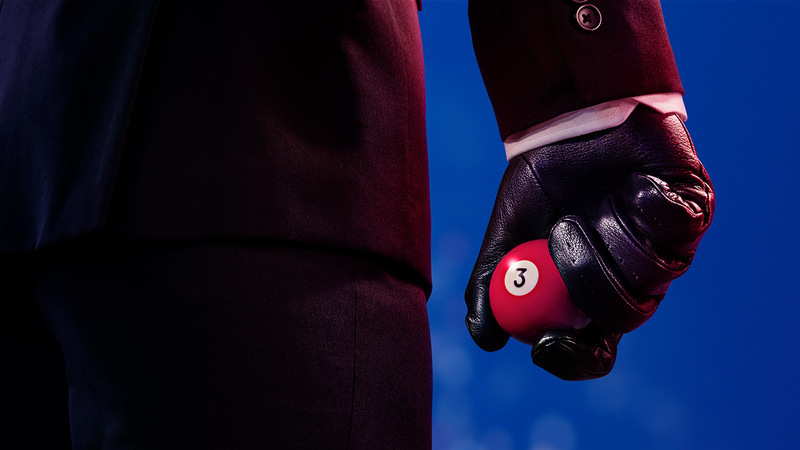 Various pre-order options in the US can be found through the official website. 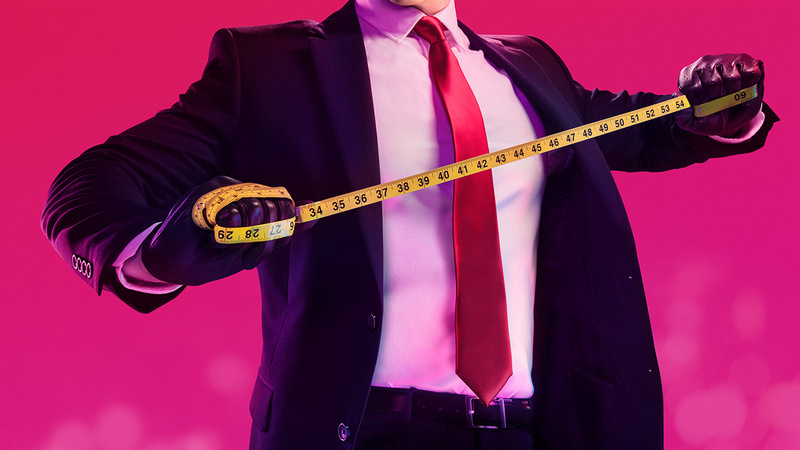 Hitman 2 will be released November 13 on PC, PS4, and Xbox One. 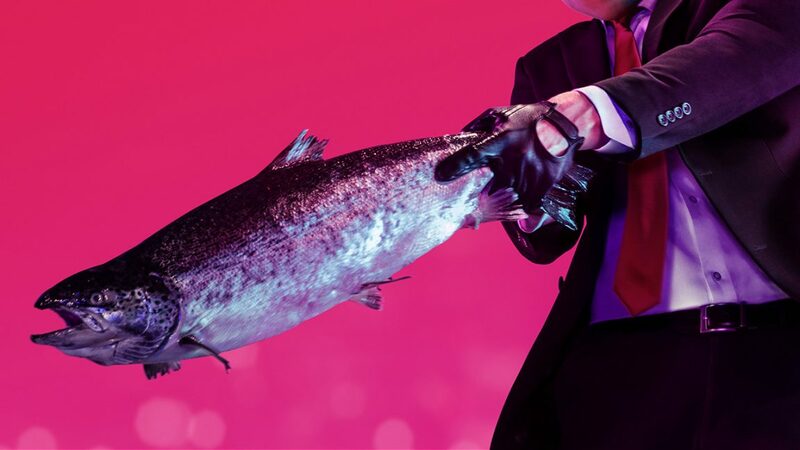 Check out some screenshots from the game below, along with a look at some of the crazy items which can be used as a weapon, we presume. 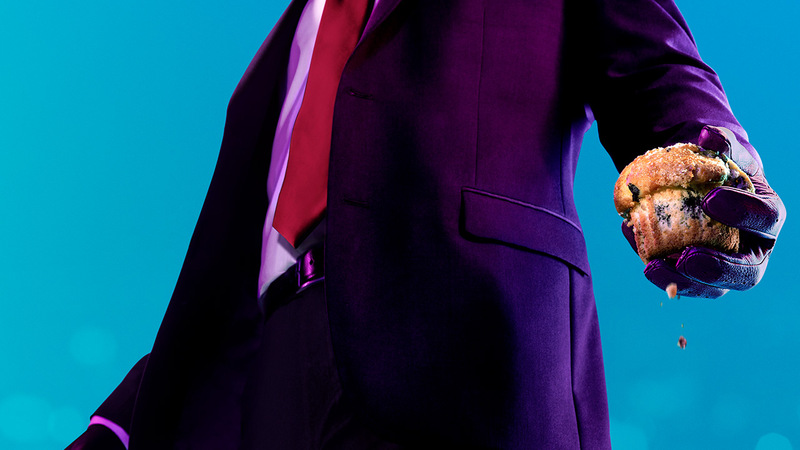 A muffin, eh?